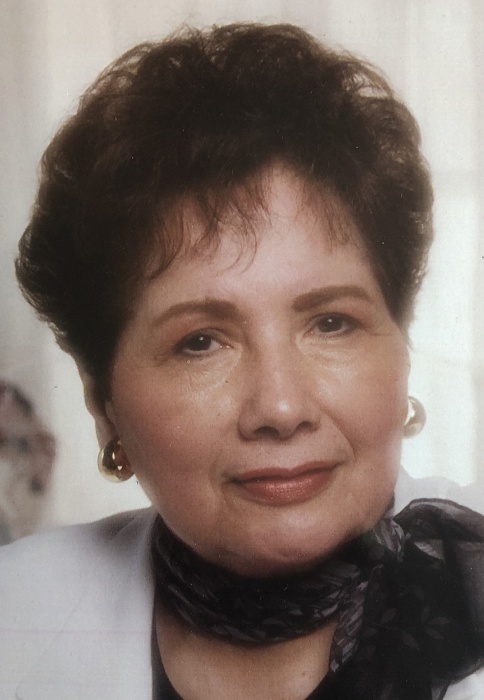 SCHMITT, Rose M., age 85, of Shaler Twp., on Feb. 2, 2019. Wife of the late Wallace L.
sister of Richard, Edward Chavarrie, Alice McConnell, and Madeline Palzer, and the late Rita Thoni and David Chavarrie. Rose was a longtime employee of H.J. Heinz Co. and after retirement she worked for Ameriprise Financial. No visitation, a private service and interment will be held at a later date. Memorials suggested to the Parkinson’s Foundation of Western PA at pfwpa.org.